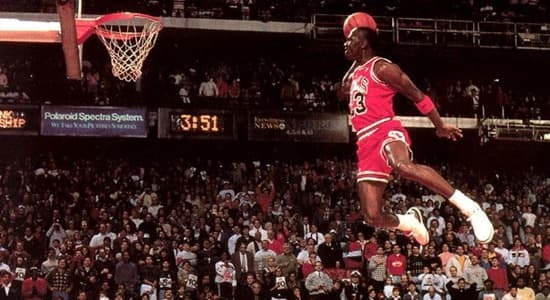 Michael Jordan, considered by many to be the greatest basketball player of all time, was devastated when he was cut from his high school varsity basketball team sophomore year. Good thing failure only inspired him to work harder. 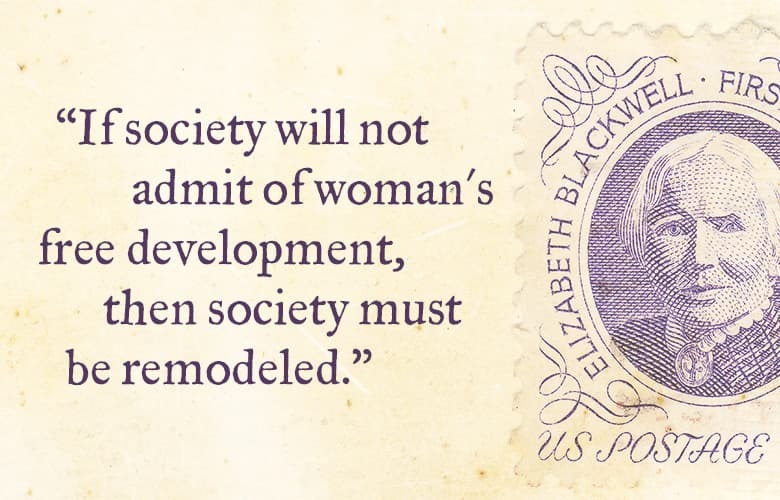 Elizabeth Blackwell was rejected from 29 medical schools. So, she went to visit the schools in person. She was told she should pretend to be a man, because women weren’t fit to receive medical schooling. Blackwell was accepted by mistake by Hobart College (then Geneva Medical College), and she matriculated. Many MD’s refused to work with her, but she persevered and graduated. Elizabeth Blackwell was the first woman to receive a medical degree in the U.S. (1849). She then built a medical practice, created a place where women could have medical internships (since many healthcare facilities didn’t welcome women), served impoverished families, and established the first medical college for women. 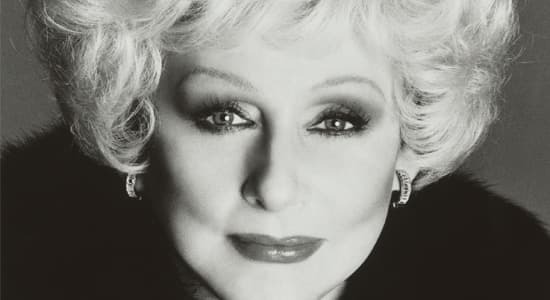 Mary Kay Ash sold books door to door while her husband served in the military. When her husband returned from duty, they divorced. Ash was left with three children at a time when divorce wasn’t acceptable. Ash was frustrated when passed over for a promotion because she was a woman. So, she and her second husband planned a business, Mary Kay Cosmetics. One month prior to launch her husband died. With a $5,000 investment from her oldest son, Ash launched her business. Forbes reported 2014 revenue as over $3.5 billion. After only seven and a half months, Oprah Winfrey was fired from her job co-anchoring the 6pm news at Baltimore’s WJZ. Something about not being the right fit. 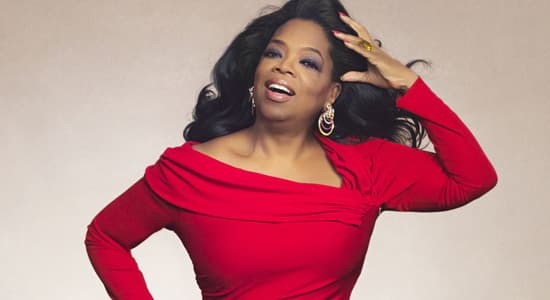 Oprah became a media billionaire, hosted the highest ranked TV show of it’s kind in history, and is an incredible philanthropist – getting involved in other people’s stories to help them. Elizabeth Arden (real name – Florence Nightingale Graham) dropped out of nursing school. Then her first business failed. She didn’t give up. Instead, she borrowed $6,000 to start her next beauty company, Elizabeth Arden, Inc. Last year Elizabeth Arden, Inc. had over $1 billion in sales. 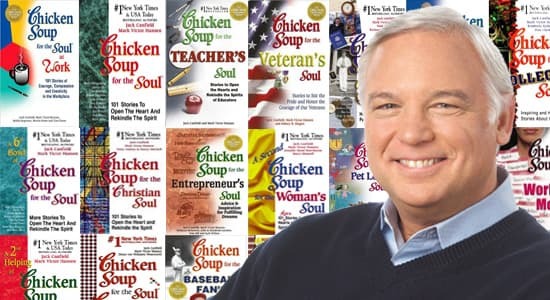 Jack Canfield was rejected 144 times before he found a publisher for his book, Chicken Soup for the Soul. When Jack told the publisher he wanted to sell 1.5 million books in the first 18 months, the publisher laughed and said he’d be lucky to sell 20,000. 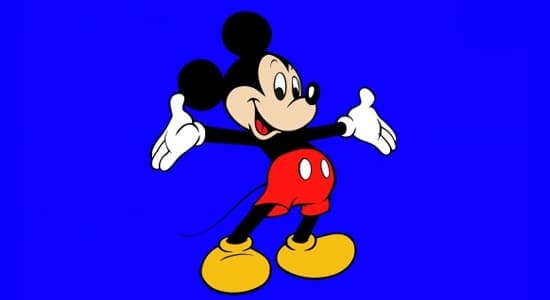 That first book sold more than 8 million copies in America and 10 million copies around the world. Canfield’s book brand is now a $1 Billion brand. I decided to share this story with you guys to use these stories as an avenue to get back up.